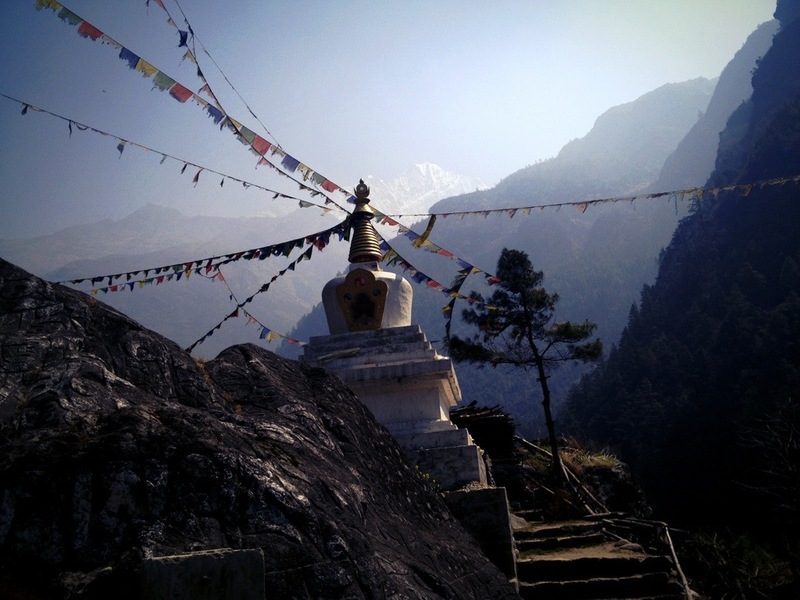 Hiked to Namche bazaar today! We followed a beautiful glacier river most of the way then crossed a crazy-scary suspension bridge. Here is a sneak peek of the views I’m enjoying of the Himalayans. I’ll give a full write up about this section of the trail soon! Wow. Can’t wait to see more.